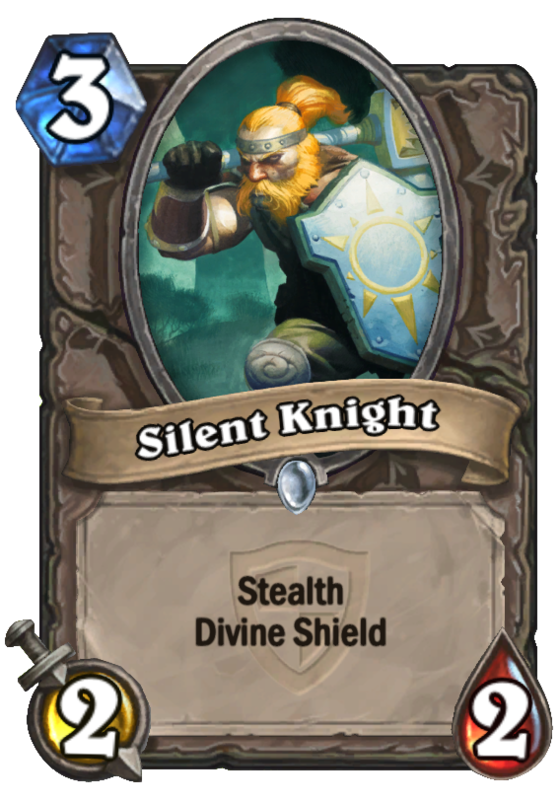 Silent Knight is a 3 Mana Cost Common Neutral Minion card from the The Grand Tournament set! 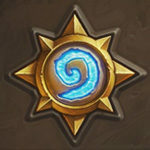 Although it will be unplayable in constructed , in Arena it will be a really goo 3-drop. It doesnt die to single target spells and it doesnt die to AoE spells. So you can be sure to get this damage of next turn. I would put it in the same area with harvest golem.